Invested by Sunny Rise L.L.C. LETBOND® Threadlocker is a special preapplied film for threaded fasteners. The support and promotion of LETBOND® adhesives covers China and Taiwan. 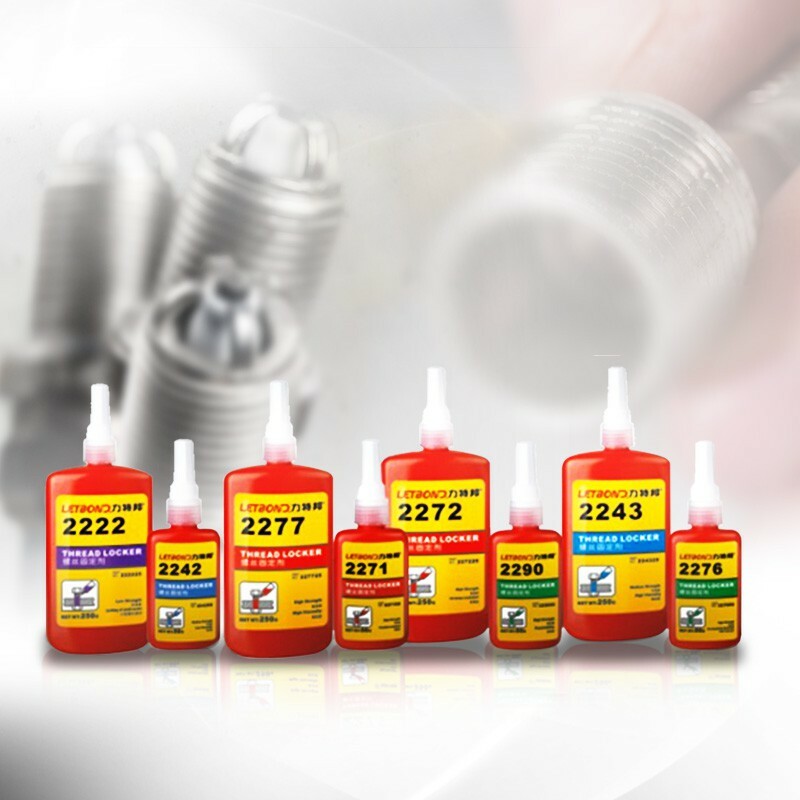 LETBOND TECHNOLOGY CO., LTD. is based on specialized technology, ensured product quality, market development, and customer services as the goals, through the cooperation of each regional partner to provide our customers with high-quality industrial adhesives related products and the prompt services.